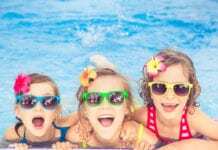 February 15th, 16th, and 17th – 7 Places Where You Can Enjoy a Post-Valentine’s Day Weekend! Has work or other responsibilities made it impossible to spend Valentine’s Day with the one you love? No worries! Spend a post-Valentine’s Day weekend with a loved one or your family in McAllen! Enjoy live music, outdoor activities, and conventions! 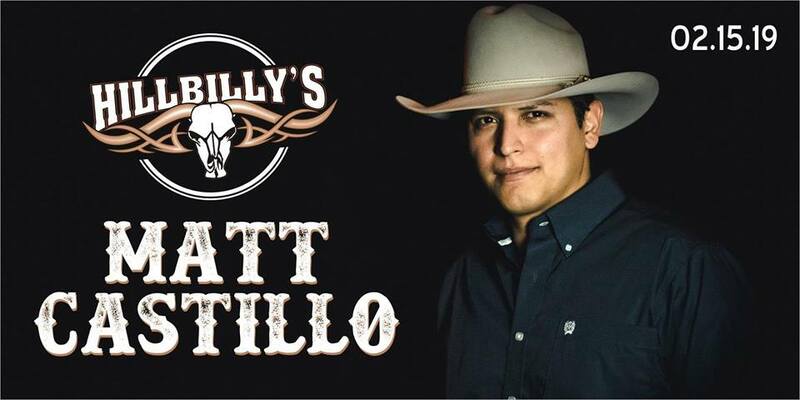 Find a partner and dance to the country hits of Matt Castillo for one night only! Join the fun at Hillbilly’s for only $10. This event is first come, first serve that starts at 8:00 PM on Friday. Ages 18 and over only. You can purchase your tickets at the door. Would you prefer a calm walk outdoors with the one you love? 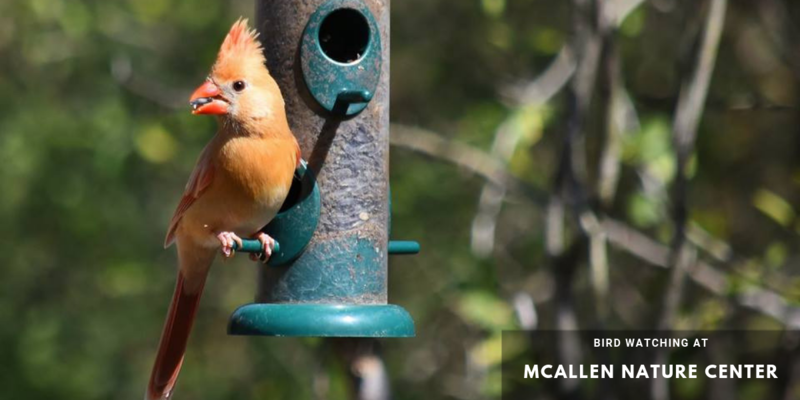 If so, join the McAllen Nature Center for their Backyard Birder program. This free program will help you spot new species and teach you how to attract birds from your backyard. It’ll be held from 9:30 AM until 10:30 AM. Shop for the coolest finds at the Market at Morris Middle School. You can enjoy food vendors, jewelry, and crafts. There is no entry fee for this event and will be held from 10:00 AM until 3:00 PM. 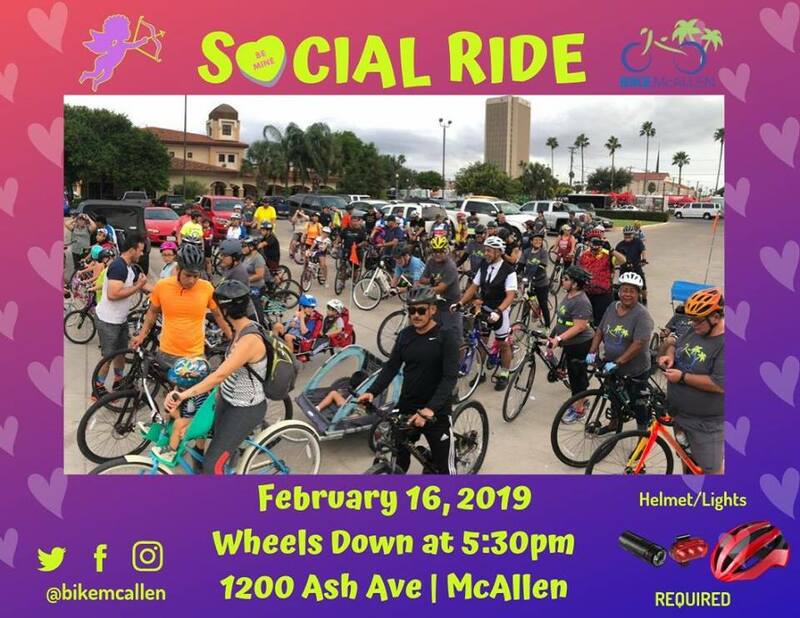 Take a new spin on celebrating Valentine’s Day by joining Bike McAllen’s Cupid Ride! Start riding at 5:30 PM at 112 Ash Ave. Meet new riders along the route until 7:00 PM! Get festive in your pink and red costumes! The only requirements to ride are wearing a helmet and equipping bicycle lights. Myth Adventures is hosting an annual Myth Con on Saturday the 16th and Sunday the 17th. For only $5, you can join the hosts for private games and shop for comics and collectibles. This event will be available on Saturday from 12:00 PM until 12:00 AM and Sunday from 12:00 PM until 8:00 PM. Celebrate Valentine’s Day on Sunday at the White Bridal Wedding Fair! Hosted at the DoubleTree Suites by Hilton McAllen, you’ll see the hottest in wedding couture trends and vendors. Enjoy this event with that special someone or your friends from 12:00 PM until 5:00 PM only. Next articleFebruary 22nd, 23rd, and 24th – Some Things to do in McAllen to Make the Most of Your Weekend!